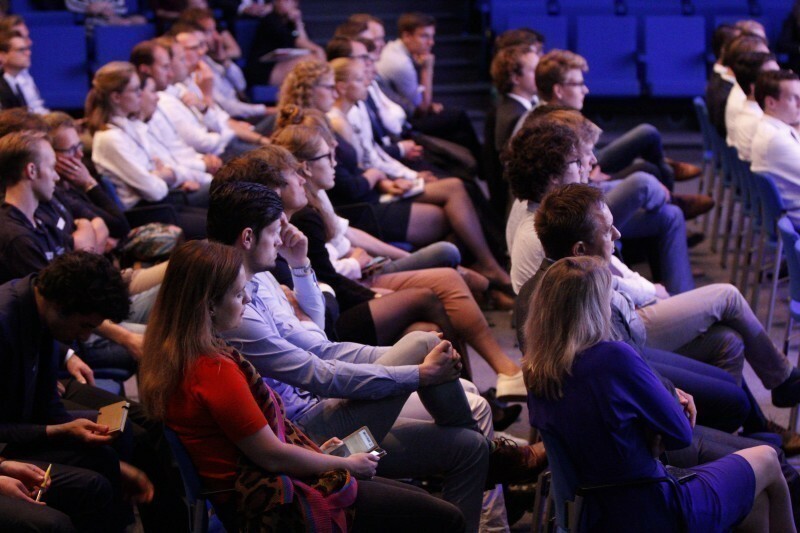 The Maritime Match Day offers students to familiarize themselves with the market and the maritime companies, possibly with the aim of an internship of graduation project. 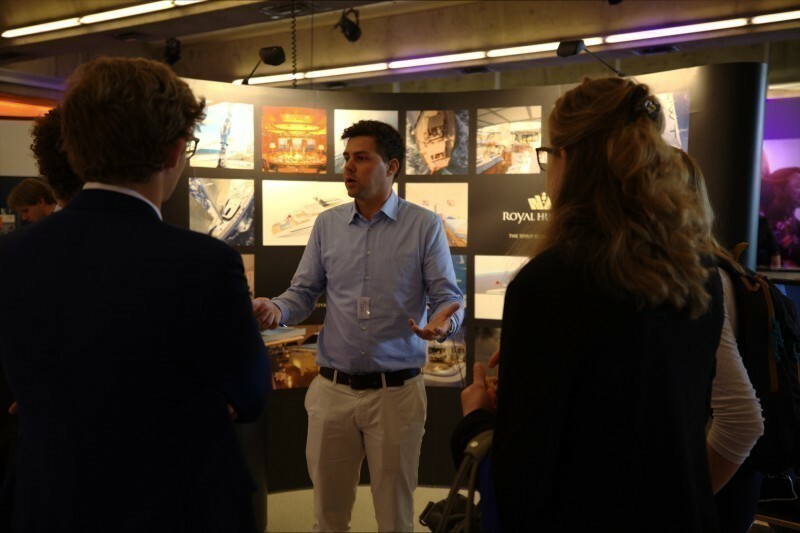 It also offers companies the opportunity to get in touch with the students that might be their colleagues in the future. 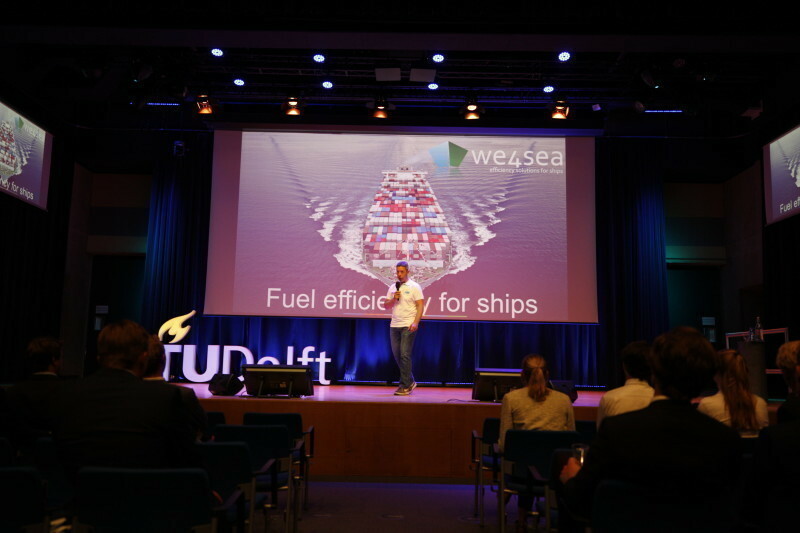 Since the beginning in 2012, this day has been organized by the "Scheepsbouwkundig Gezelschap William Froude", study association of the Marine Engineering and Naval Architecture studies of the TU Delft, conducted by the MMD committee that is formed each and every year. Behind the curtains the committee is already busy with the preparations for the big day in May 2019 in order to make the next MMD a big succes and a wonderful day!